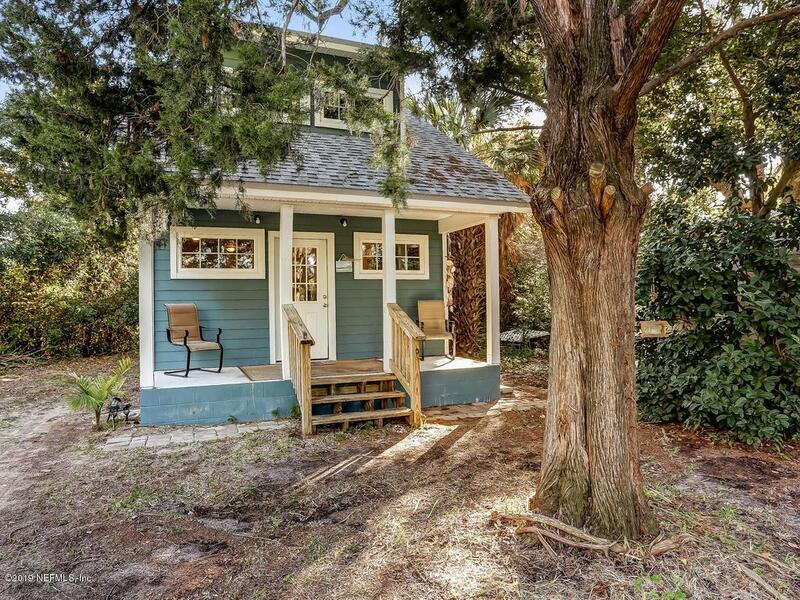 Over half acre on Amelia Island and not in City limits-this means lower taxes. 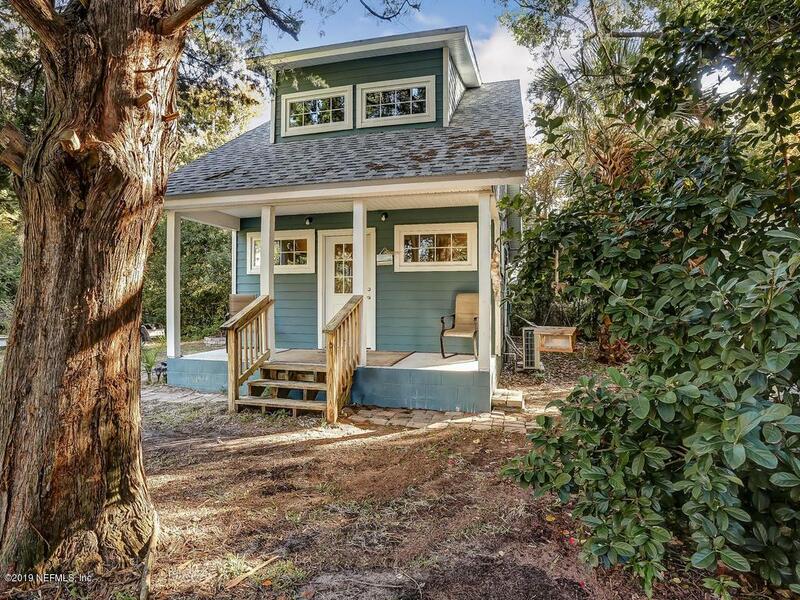 You will enjoy lower electric bills in this ''Tiny House'' plan (Loring plan). High energy efficiency with blown in insulation and awning windows. 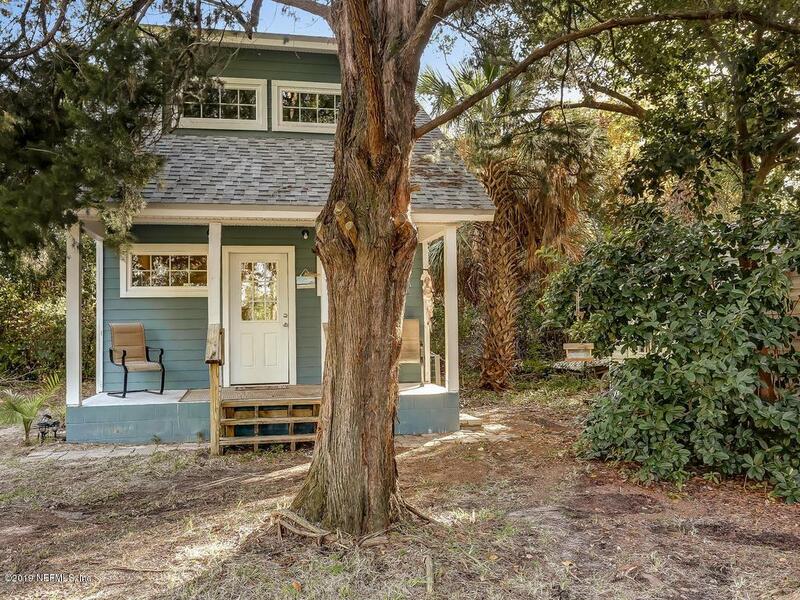 The property is private and convenient to the Yacht Basin, historic downtown Fernandina Beach with shops and restaurants, close to the beach and a quick drive to the Jacksonville airport. There is room to expand on the large lot that is surrounded by a variety of 15 different types of trees-citrus, pecan, cedar,maple, palm, etc. 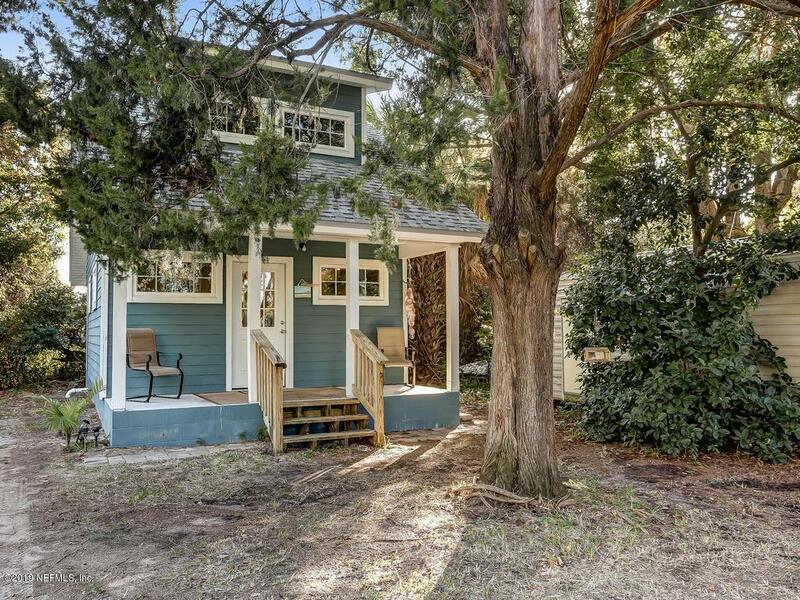 Very comfortable and charming with front and back porches. This house was professionally built and was completed in June 2015. Zoned R-2 ALL SERIOUS OFFERS WILL BE CONSIDERED.